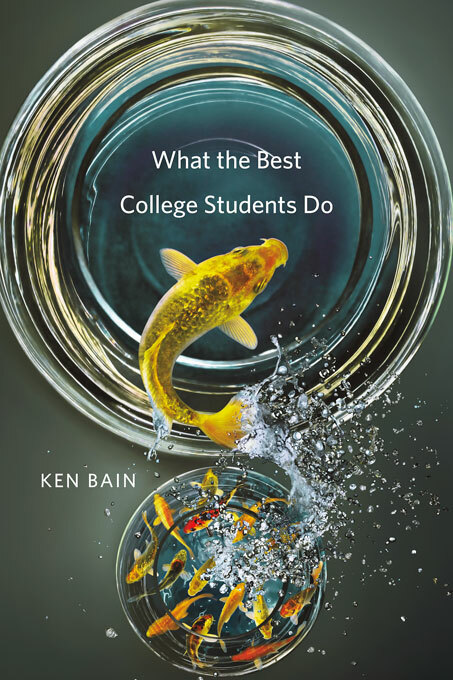 Combining academic research on learning and motivation with insights drawn from interviews with people who have won Nobel Prizes, Emmys, fame, or the admiration of people in their field, Ken Bain identifies the key attitudes that distinguished the best college students from their peers. These individuals started out with the belief that intelligence and ability are expandable, not fixed. This led them to make connections across disciplines, to develop a “meta-cognitive” understanding of their own ways of thinking, and to find ways to negotiate ill-structured problems rather than simply looking for right answers. Intrinsically motivated by their own sense of purpose, they were not demoralized by failure nor overly impressed with conventional notions of success. These movers and shakers didn’t achieve success by making success their goal. For them, it was a byproduct of following their intellectual curiosity, solving useful problems, and taking risks in order to learn and grow.